Rent a car in Sikkim and benefit from low prices, professional service and a great range of comfortable new vehicles. From small local town to city attractions, Fab Cab car rental service has everything to offer for your next road trip. ! 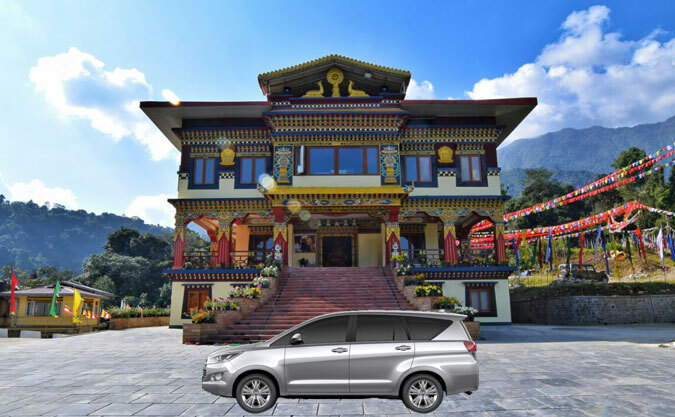 Hire a car for an unforgettable road trip from Sikkim to nearby destination at very affordable price. That's why we work hard to understand the environmental impact of what we do. 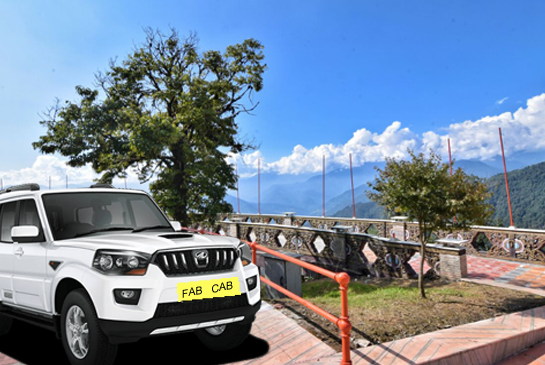 Rent a car in Sikkim with Fab Cab today and find the perfect rental car or suv for your needs, while enjoying the added peace of mind that comes with a name you can trust. 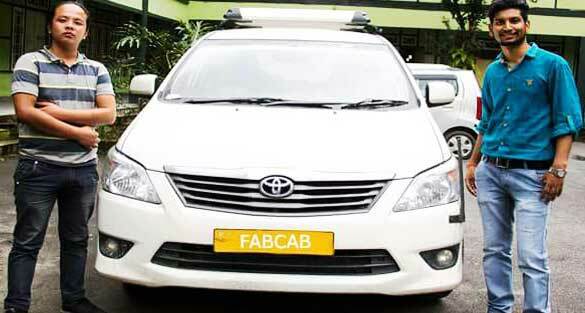 It's easy to book your car with Fab Cab. Just send us mail or call us to find your ideal rental in no time. Find cheap car hire fast and hit the road happy with Fab Cab. We aim to keep things quick and easy for our customers while offering great every-day low prices car rental It’s so easy. Find the bests deals to help you find your perfect drive at a low price. Hotel Booking Hotel booking at your budget. Find best hotel in Sikkim, Siliguri, Kalimpong & Darjeeling. We would be glad to guide you with best affordable prices fitting your budget. Railway Reservation We also provide services in railway reservation. Find the most reliable services. Air Tickets Reservation We also provide services in airway booking. Contact us to book one. Visit your selected locations with ease and at your pace with a cheap rental car in Sikkim. Whether you're looking for a short-term rental to tour Sikkim or a month-long rent-a-car solution. There's definitely no reason to ask for a favour,when renting a car in the Sikkim is so easy & affordable.